Data Recovery: Recovering data from any faulty digital media including computer hard drives, camera memory cards, server RAID arrays, memory sticks or faulty computer equipment whose data has become inaccessible; For more information see Data Recovery London Lab. Computer Forensics: Investigating computer user behaviour in order to extract digital evidence for civil or criminal purposes. 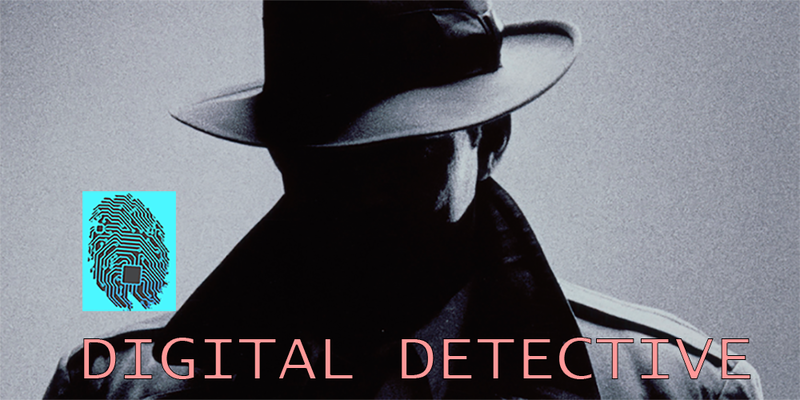 Examining digital media for compliance, auditing, hacks, virus infections, malpractice, computer misuse, information theft, digital tampering of data, cyber crime, network penetration testing and computer intrusion detection. For more information visit Computer Forensics Lab. and Digital Forensics Investigations. Computer Services: Providing IT solutions for modern businesses with remote and onsite support. Cloud computing, setting up virtual private networks (VPN), installing and configuring security appliances and firewalls, setting up and configuring virtualised servers and environment on-premises or in a secure cloud or hybrid. Providing data storage + data backup and archiving solutions + secure cloud-based email, calendaring, document and contact management. For more information visit Network Doctor and Computer Doctor.